At Thygesen & Birk Fabrics we offer a transparent production, ongoing dialogue and communicative process when it comes to larger productions of basic fabrics. 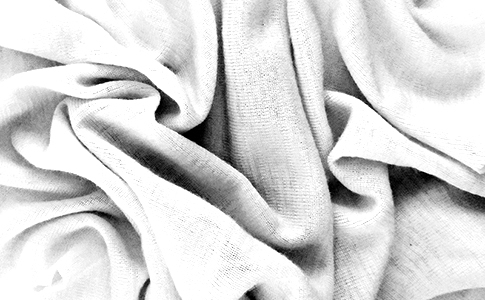 We offer large base production of quality fabrics made after requests on combination, pattern and color. We offer different fabrics, as single jersey, rib, interlock, pique and seamless fabrics – mainly PFP – prepared for print on large frames. 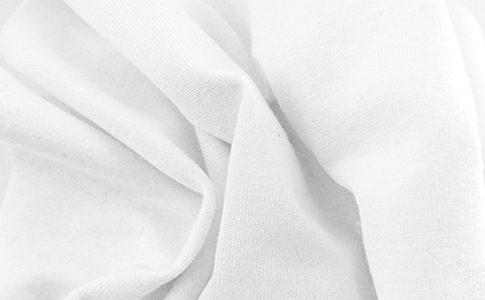 As for all of our fabrics we offer a co-creation process, where our customers can use our expertise and knowledge to develop the specific fabric they need. We offer many different combinations and colors, and if requested we also offer certified yarn for a more sustainable fabric. With our many years of know-how and our team of specialists, we offer large base productions of exclusive basic qualities. 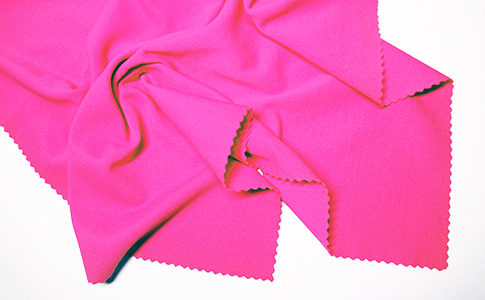 Our fabrics are used within the fashion, sport, interior and healthcare industry. We produce all of our basic qualities in Denmark or Poland, which means we have a short process- and communication line, where we can assure the good quality and delivery for our customers. 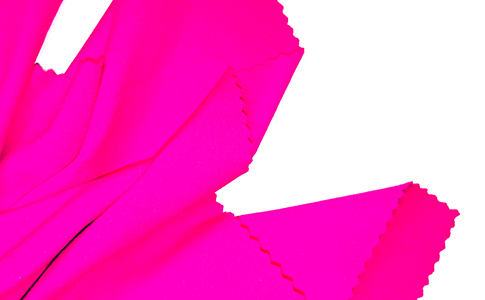 Our European production combined with cutting and sewing in Europe allows the garments to have EU-origin.